Home > Natural Insect Repellents > Natural Insect Repellent: Cedar or Lemongrass? Natural Insect Repellent: Cedar or Lemongrass? Which Insect Repellent Natural Insect Repellent is more effective, the original Cedar or the new Lemongrass? Both formulations perform in the exact same manner, simply smell different. Both cedar and lemongrass oils are known repellents to insects. 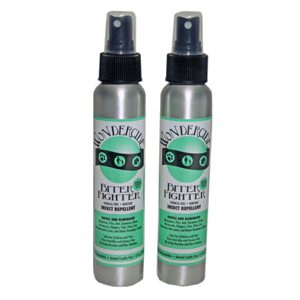 Additionally, both provide a contact kill when sprayed directly on insects like mosquitoes, gnats, fleas, ticks, bed bugs, ants, spiders, etc. 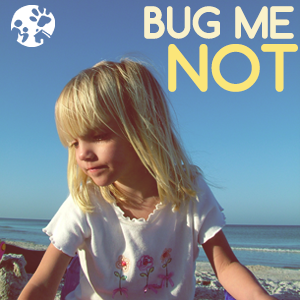 Is one natural insect repellent safer for children than the other? All Wondercide products are made with the highest quality, all natural, human food grade ingredients. All products are non-toxic, safe, and extremely effective to use on yourself, your pets, your children, and in your home and lawn. All Wondercide ingredients are sourced from and made in the USA. Have you found that just one or two essential oils are more effective against insects or safer for people and pets than multiple essential oil insect repellents? 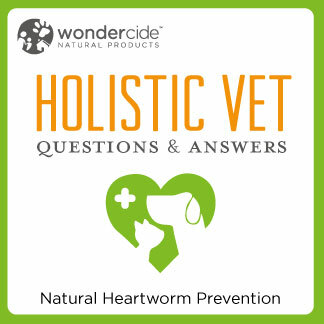 Wondercide has tested and compared multiple “natural” products and chemical insect repellents. While some are effective in low pest pressure environments, many are formulated with 97% or more water and minimal concentrations of essential oils. Mosquitoes and flying insects are attracted to water which is not helpful when you are being swarmed, and water evaporates quickly leaving you unprotected quickly. Therefore, home made insect repellents and most of the products on the market today are less effective in immediate protection and in the length of time you are protected. 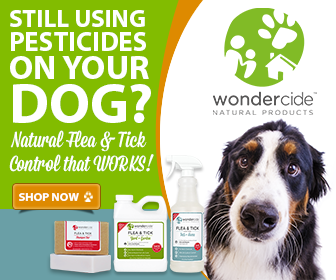 Wondercide natural insect repellent will protect you for hours in both cedar and lemongrass fragrance options. Love Love Love the Lemongrass…so cool I can use it on Me and my Pets before our walks and our visits at the dog park….gonna share with the people we see at our doggie park !